Working with computer monitor is probably one of the tasks that you do almost every day. 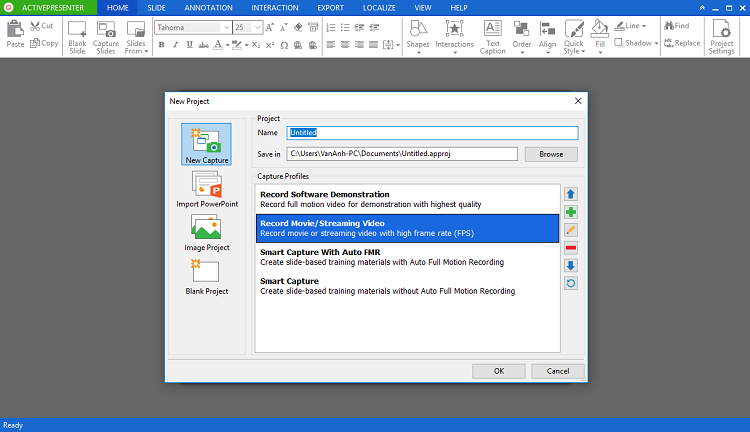 Some times, you will need to record activities on the computer screen for a specific purpose such as: create training videos, product demonstration videos, software simulations or cooperative eLearning courses. That is what so-called a screencast. Whether you agree with our definition or not, you still have to admit that recording computer screen is the first step in creating a screencast. That’s what we are talking about in this article. It’s all about ActivePresenter – The best free screen recorder for recording screencasts on Windows and Mac OSX. The follow features are just exactly what you need in a free screen recorder, not “the best one”: recording your computer screen in full or part of it, making screenshot, capture computer’s screen during the process and the save the videos in a watchable format. These are most common functions that any free screen recorder has. How about “the best one”? There should be much more unique things in the package. We can show you shortly in minutes. Capture Area – Setting up your desire recording area or full screen. Screen resolution – Depend on the tool, you will have wide range of choices here. At least, you will need very basic resolution such as 400x300, 800x600 or 1600x900. It would be great if you have 720p HD or 1080p Full HD feature. Audio input – Give you possibility to choose external device (a microphone) or none. Video format – Choosing desire file types as well as video quality. Storage location – Allow you to select correct place to store your videos/ project. 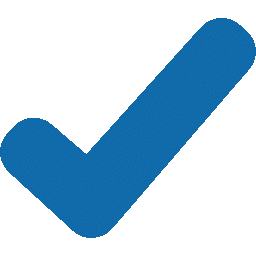 Mouse cursor record: It is also common that you can set up to record mouse cursor or not. Hot key setting: Basically you only need to have functional key to Start/ stop the program. It should be enough. Start recording notification – Whenever it start to record your screen, there must be a notification so that you know you are ON. Pause recording: You may feel thirsty after a while continuous speaking. Break time is always important, right? Stop recording – By mouse click or hot key. Those are the 2 most basic things that free screen recorders should bring to you. What are the most annoying things when using Windows/Mac free screen recorders? Limitation of recording time. Normally, most software limit recording time in 15, 20 minutes or even 5 minutes. Watermark: Your recorded videos will be stamped with an unexpected watermark that forces you to “Go Pro” or “purchase now to remove watermark”. Annoying advertisements jump out abruptly on the screen. And the worst thing is such ads are absolutely unrelated to your work or business in most cases. Includes spyware that can harm or slow down your computer. Containing virus, trojan, key logger: This is the worst thing. We advise you to carefully check every link, download packages before installing it. Lack of technical support: Some company create free software but it is impossible to ask for help via any kind of communication. Missing editing functions: Most free screen recorders don’t have any editing function at all. Some of them have very limited editing features. With the mission to quench your thirst about the best professional, unique screen recorder for screencast purpose, we would like to introduce to you ActivePresenter Free Edition. This edition is considered to be the best free software of all time in terms of Screencasting industry. Why? Check out the comparison table below to see how it is the best free software for screencast among other famous one. More interestingly, volume discounts are available. Besides, we have educational discounts for those who are working in the educational or non-profit institutions. See Pricing for more details.